You can join as a team or as an individual. In case of a team registration you will hire a boat, make sure you have a skipper* as part of your team. 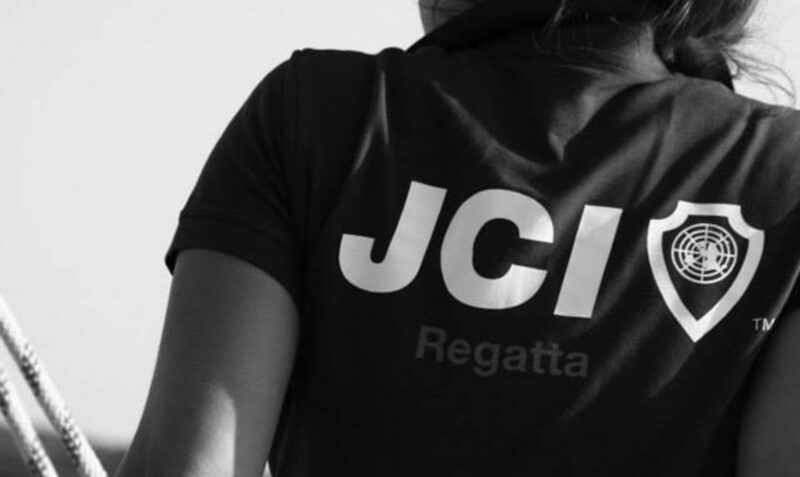 For the Individual Registrations, please note that the Organization of JCI Regatta will contact you about the possibilities and will play an intermediate role, however we cannot guarantee availability. *In case you need help finding a skipper as a part of your crew, please let us know. Thank you & happy sails!